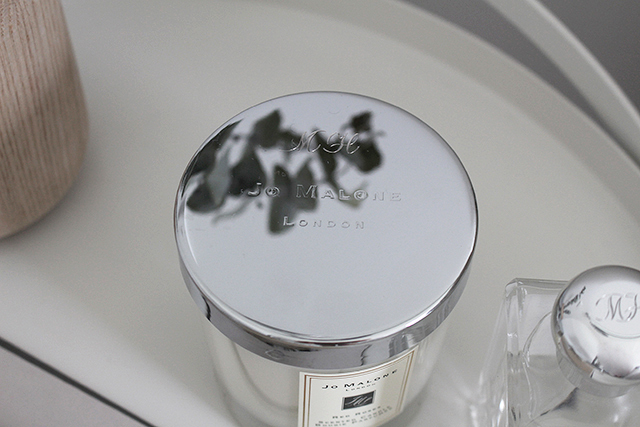 It's no secret I'm a huge fan of Jo Malone London scented candles. 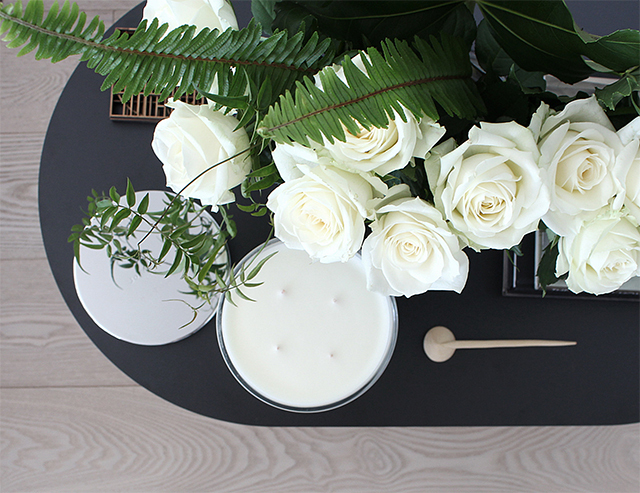 Not only do the sleek, hand-poured candles look gorgeous around home, the fragrances that fill the air are simply divine. 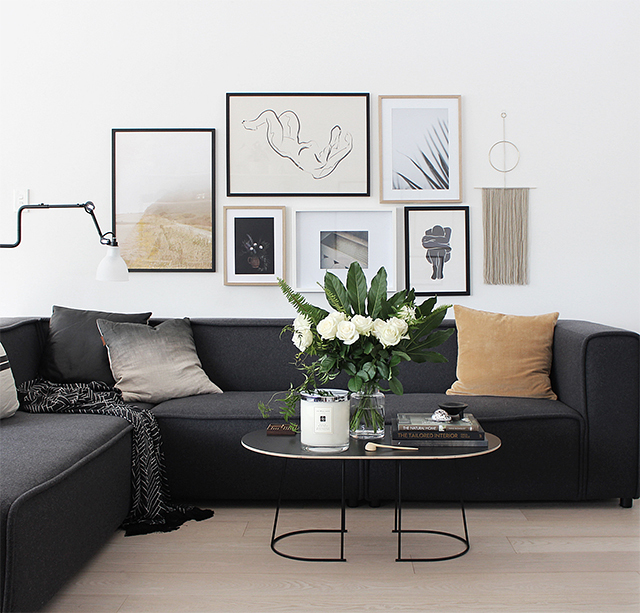 The collection includes a Luxury Candle, which I've often admired for it's remarkable size and sense of grandeur. Much to my delight one of these arrived in the post recently, all the way from London. I was gobsmacked! 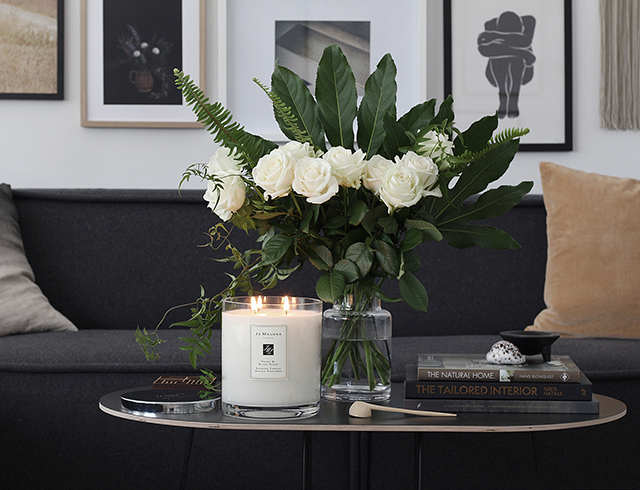 The fragrance, Peony & Blush Suede, is one of two new fragrances being launched in the Luxury Candle and I am so thrilled to be one of the first to experience it. 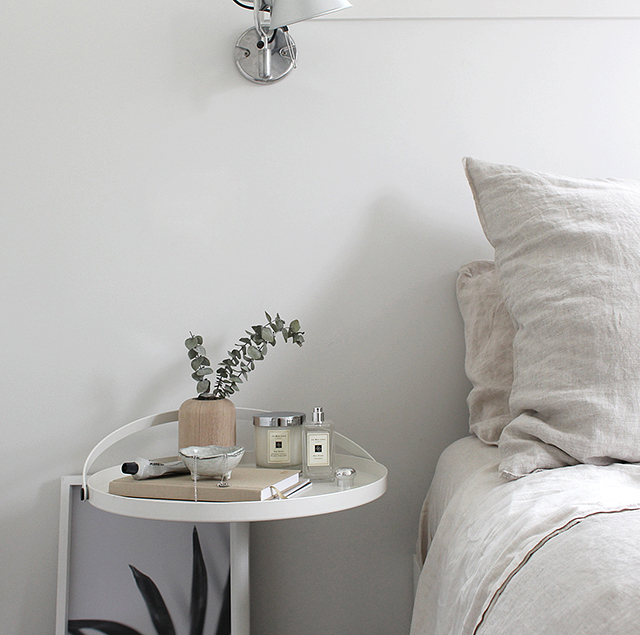 Peonies are my favourite flower so I really couldn't love this any more! 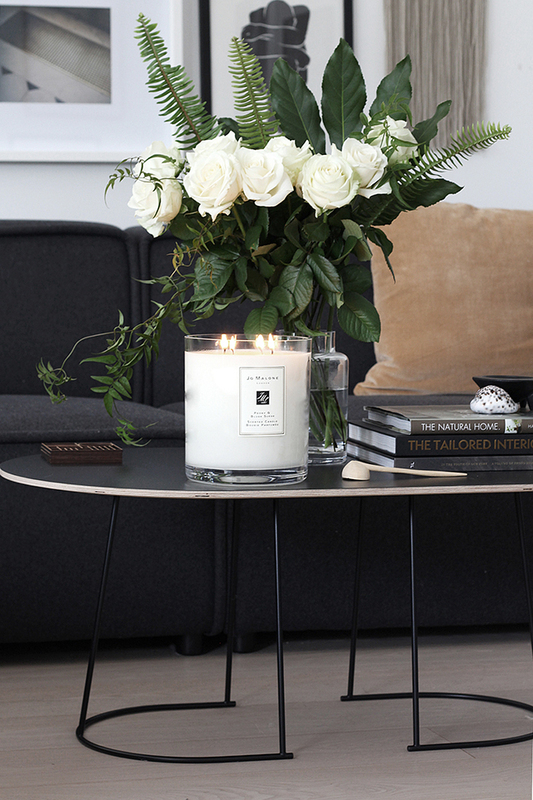 Weighing in an impressive 2.5kg's, the Luxury Candles are a real statement piece, perfect for creating a stunning focal point in any room of your home. 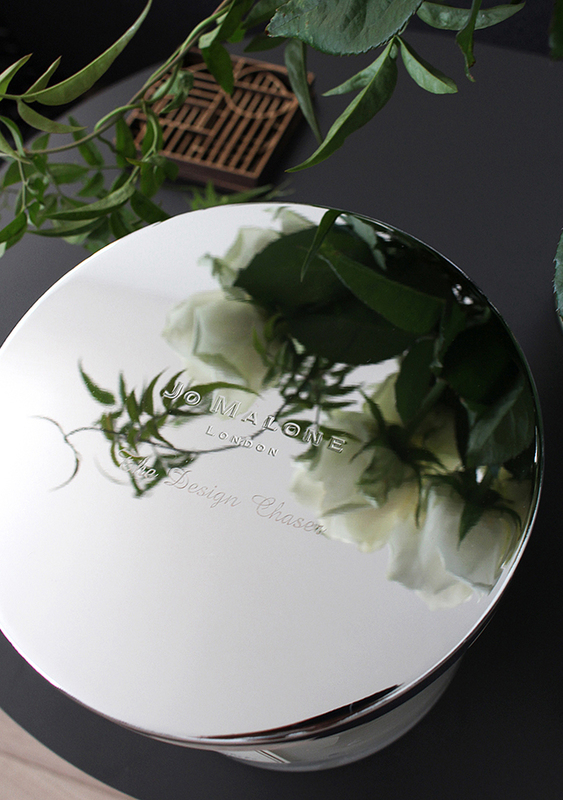 Making the candle even more special, Jo Malone London engraved the lid with 'The Design Chaser'. My heart almost melted! 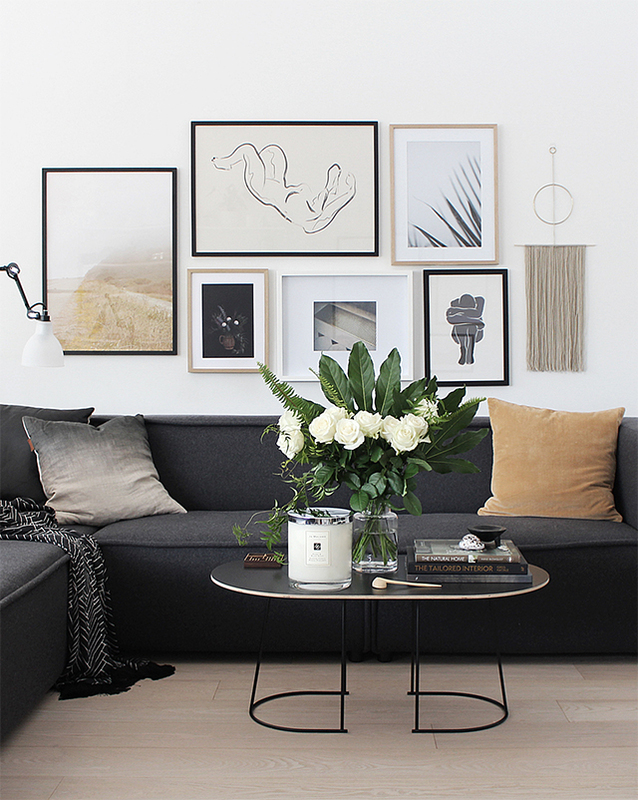 I wanted to create some photos to share with you, and the arrival of a beautiful bouquet in the lead up to Valentine's Day from Bloom Social provided the perfect pairing. 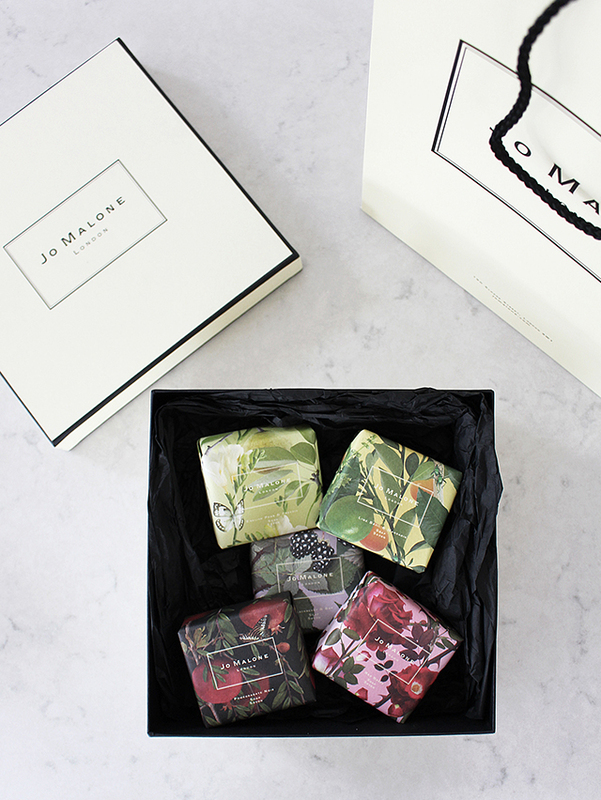 There has been some more exciting news from Jo Malone London this week with the launch of the Michael Angove Soaps. Five of their much-loved scented soaps - Lime Basil & Mandarin, English Pear & Freesia, Blackberry & Bay, Red Roses and Pomegranate Noir - are wrapped in a unique design that celebrates each fragrance, created by renowned British artist and designer Michael Angove. Aren't they beautiful?! And last but certainly not least, I received a surprise Valentine's Day package from Jo Malone London today. Consisting of the brand's signature Red Roses Cologne and Home Candle, this fragrance is the essence of modern romance and has been on my wishlist for a while! 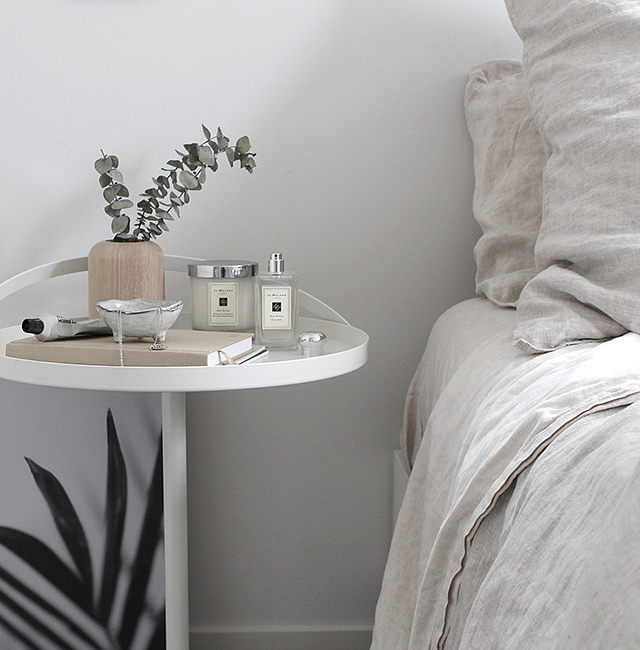 What's more, the lids are personalised with my initials, MH. A very special touch by Jo Malone's Master Engraver, Dene Gilmour, I am certainly feeling the love today. 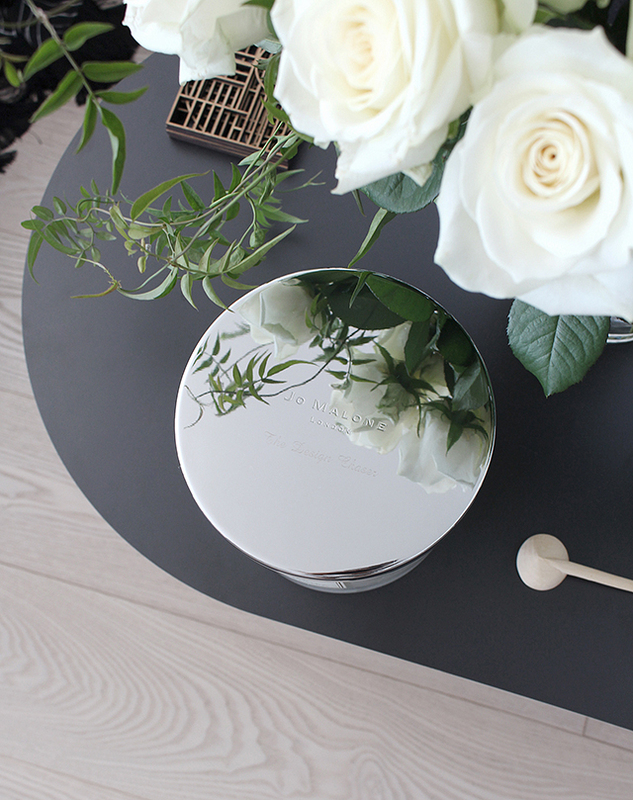 To find out more about these beautiful products visit Jo Malone London or visit the Boutique Finder to locate your nearest store.